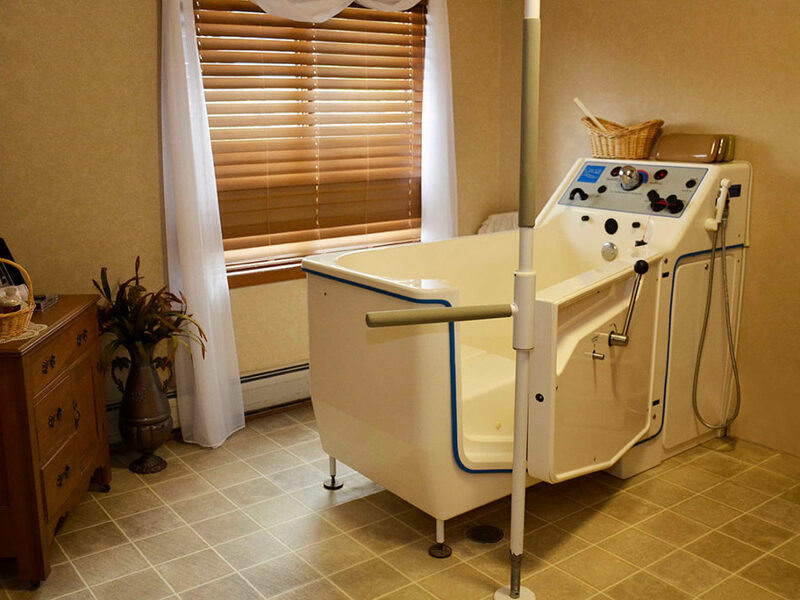 At Sleepy Eye Care Center, we’re a sociable community, where neighbors soon become friends – a comfortable and appealing place you’ll be happy to call your home. We’re pleased to have earned a 5-Star Rating for Quality from Medicare that recognizes our dedication to providing exceptional health care and services. 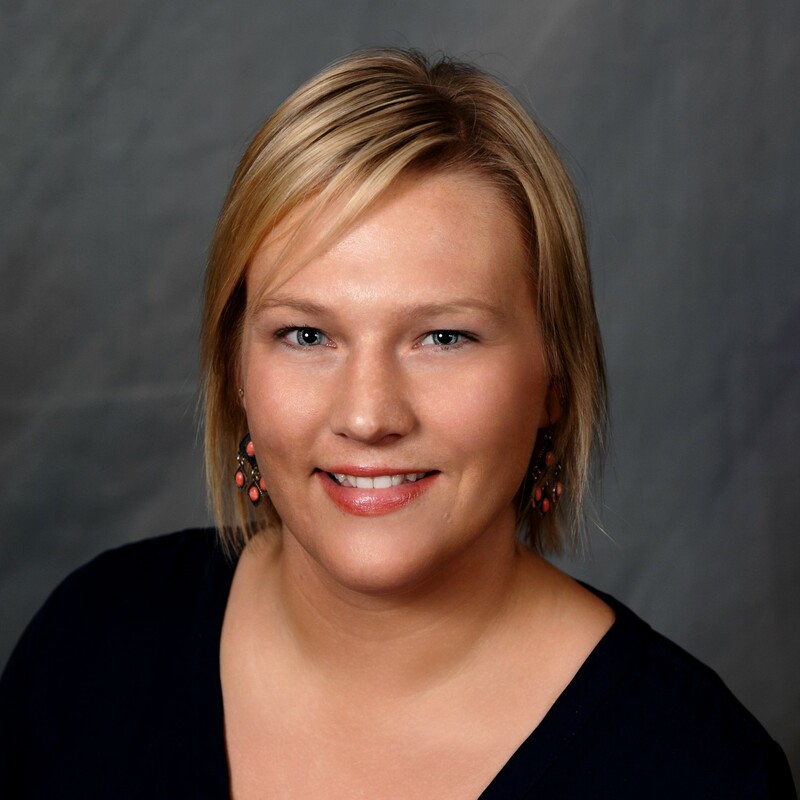 Our specialist-led care team of licensed nurses, rehab experts and social service professionals are specially trained in caring for the health and wellness of older adults. 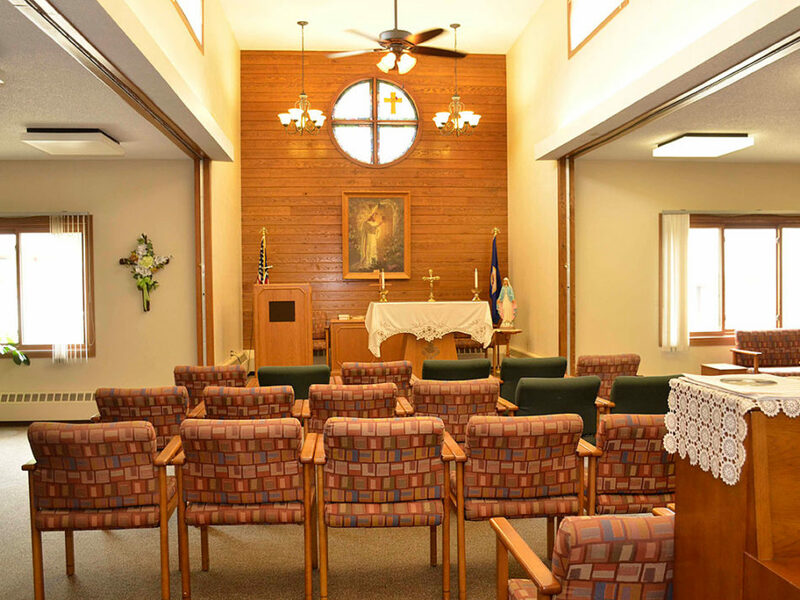 In the warm, family atmosphere we create, all care center residents and short-term rehab guests enjoy individualized care, life enrichment and an array of amenities. 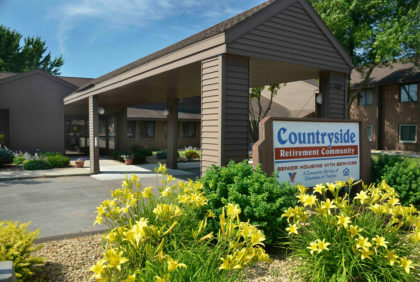 Within our intimate and secure memory support neighborhood, people with memory loss experience a structured schedule of personalized daily care and activities, and the comforts of home. 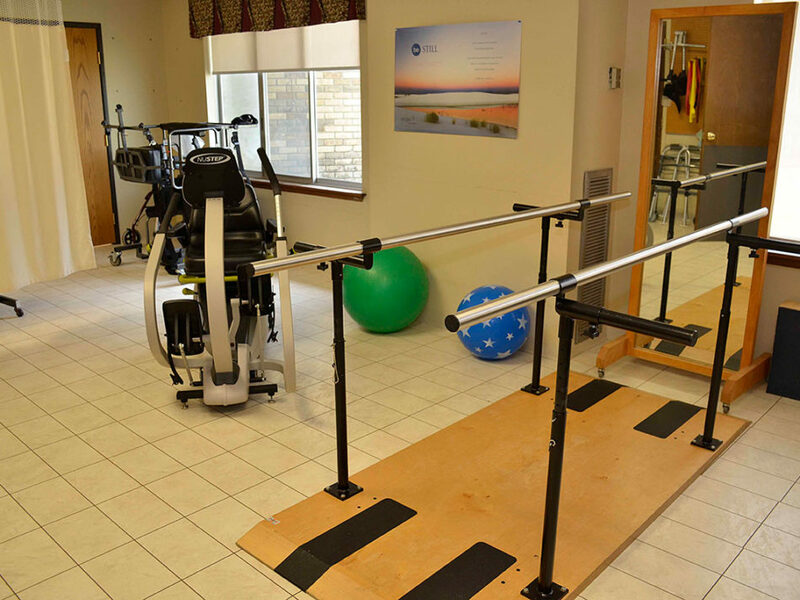 When you choose short-term rehab at Sleepy Eye Care Center, your care team collaborates with you and your physician to develop an individualized rehab therapy plan designed to help you reach your highest levels of health and independence. Our approach to care grows out of respect for the human spirit, and the belief that the right to dignity doesn’t diminish with age. 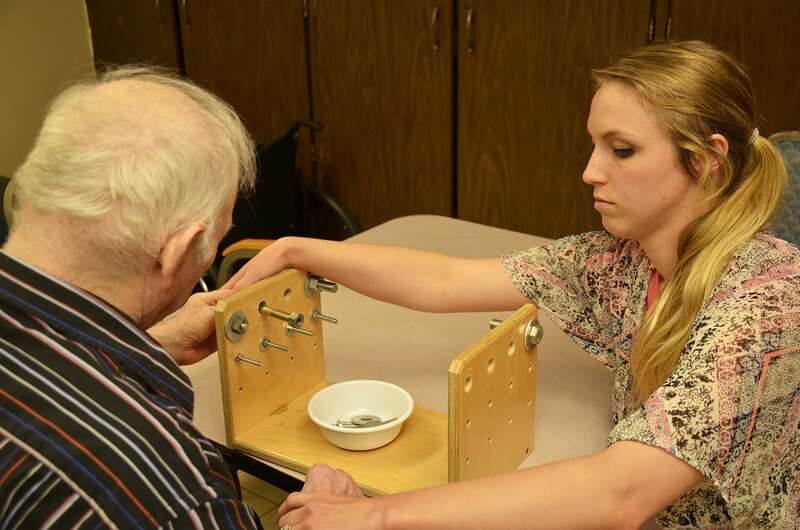 Compassion, empathy and personal attention are at the core of how we help Sleepy Eye Care Center residents and guests feel cherished, and at home. 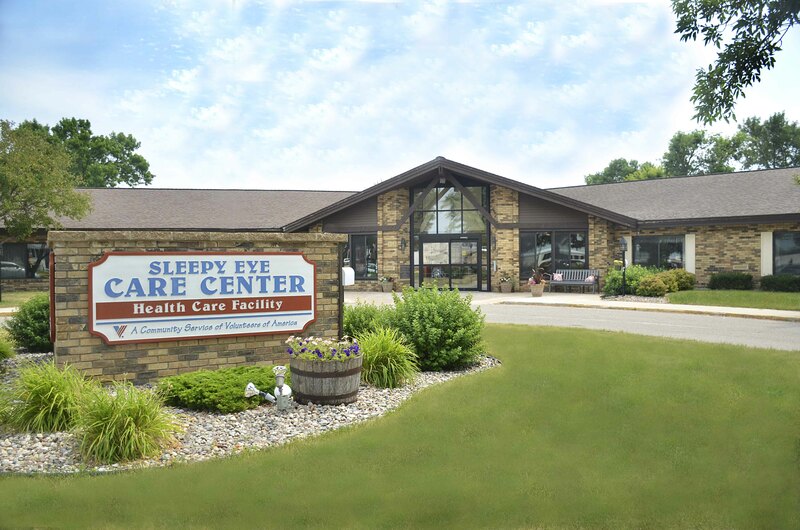 Come experience Sleepy Eye Care Center, just a few steps from Countryside Retirement Community. Call today to arrange a visit. We look forward to meeting you! 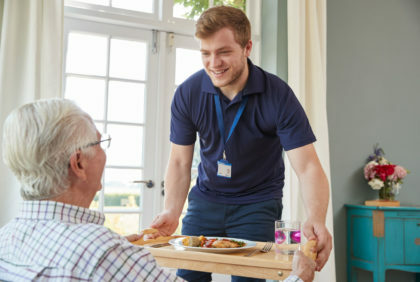 As older adults’ health care needs evolve, Sleepy Eye Care Center and other Sleepy Eye Senior Living communities and programs provide a continuum of living and care choices. Each time you visit Sleepy Eye Care Center, expect a warm welcome from the compassionate people devoted to caring for your loved one. Every one of us is eager to help you feel at home.